in the same building and immediately behind Brows R Us. See the Location page for more detail and maps. Hanger Recycling: Bring in any unwanted hangers that you have and we'll put them to good use. *Please check the top of this page for any temporary ***Hours Update*** adjustments to the below schedule! 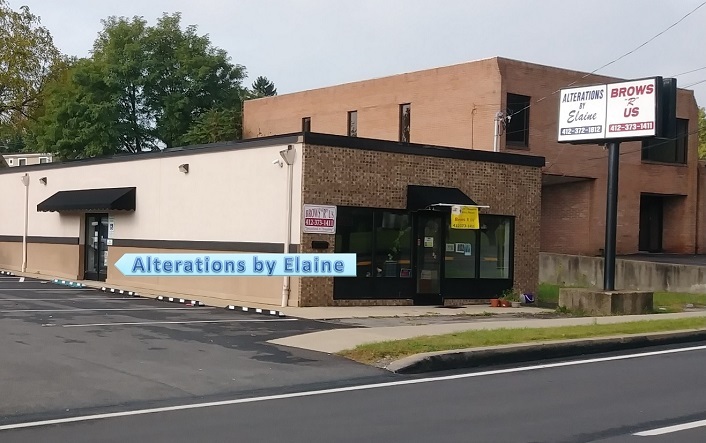 for including Alterations by Elaine in their In The Loop section of the Spring 2014 issue.